Ride a Bike Mallorca is a company specialized on bicycles who mainly dedicates on bike rental and bike tours in Palma de Mallorca. 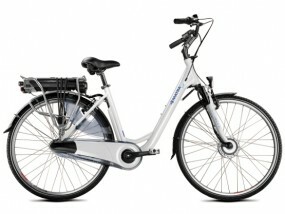 We want to offer you a great experience on riding a bike in our city! 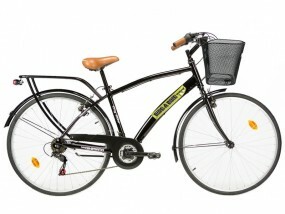 Rent a bike and explore on your own how beautiful is the island of Palma de Mallorca by bike! We give you maps and show you where to go so you can see the best of our city! 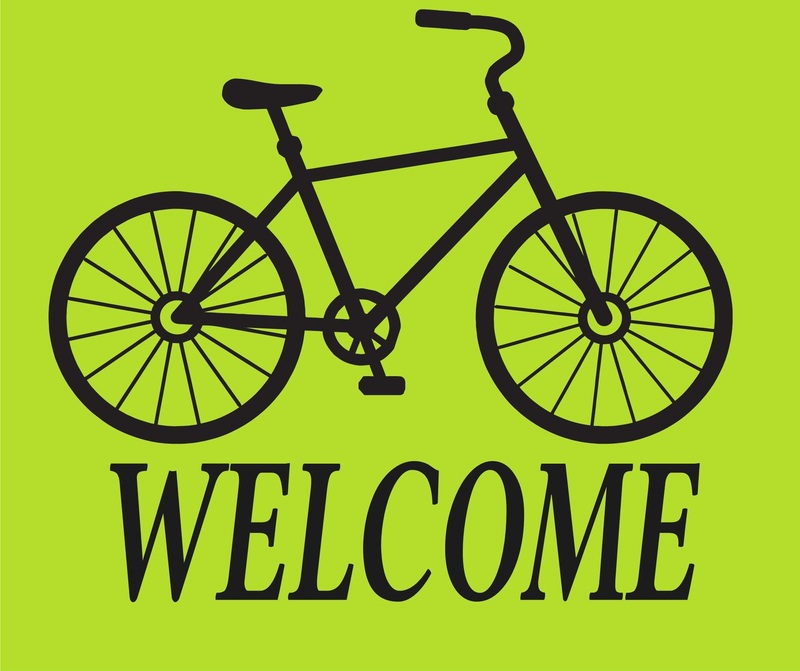 Discover our bicycle tours with our guides in Palma city and surroundings. 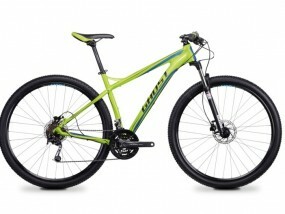 We also do mountain bike tours and more! We offer different types of services. 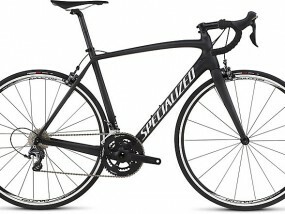 We have bicycle transport service to all island of Mallorca, where ever you want a bike we can bring it to you! We also offer road assistance and a lot more! Our shop is located in the center of Palma. 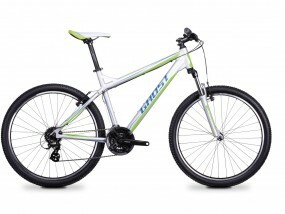 In our shop you can also get your bike repaired and we also sell bicycles & accessories. 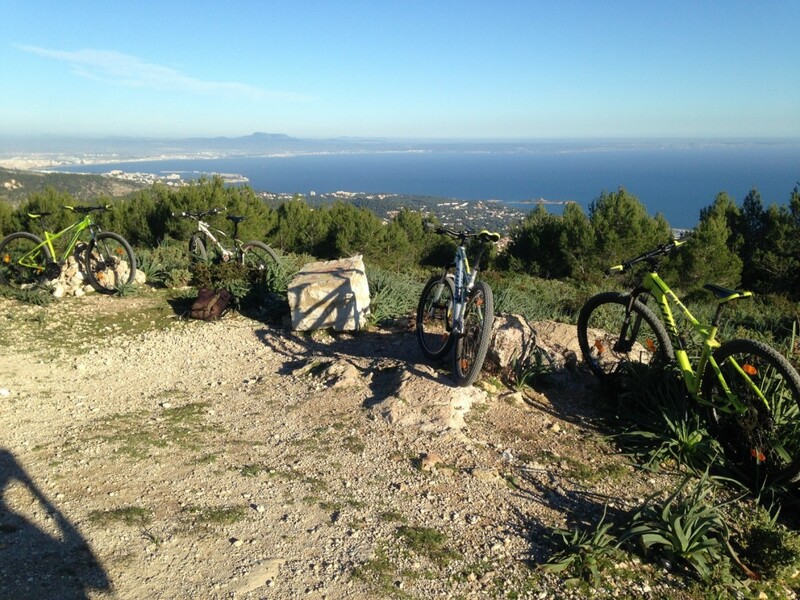 Enjoy the sun and the amazing views of Palma de Mallorca by riding a bike! 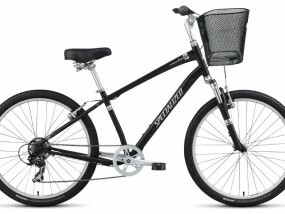 We offer different types of bicycles. 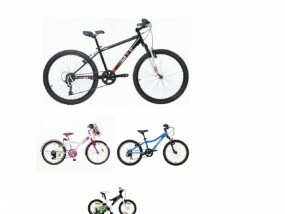 Comfortable city bikes, mountain bikes, road bikes, bicycles for children of all ages. We include locks, baskets, helmets, lights & city maps. Click on the picture to see the price and more details. Here is some information about us and why to choose us. We Ride & Love Bicycles! It's our Passion! Ride a Bike! Ride a Bike Mallorca was born with passion for bicycle riding. We think that the best way to discover Palma city is by bike, no high car traffics or high payments for car parking and of course by bike you can see the best and stop where you like! We give you explications where to go and everything you need that you can enjoy your trip and have a wonderful time! 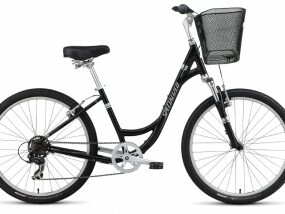 We offer good quality bicycles and we always have our bicycles well maintained and safe to ride! We offer more personalized service! We also give you more comfort so you don't have to worry about anything! We have one of the best prices in Palma city. 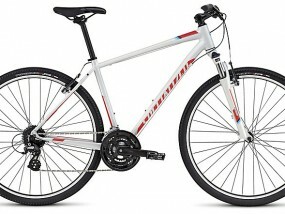 Get quality bicycles on great prices! Your satisfaccion is the most important for us! We like that you enjoy your visit and we do the best to satisfye your needs and wishes! One of the best ways to discover Palma city is by bike with our tour guides! 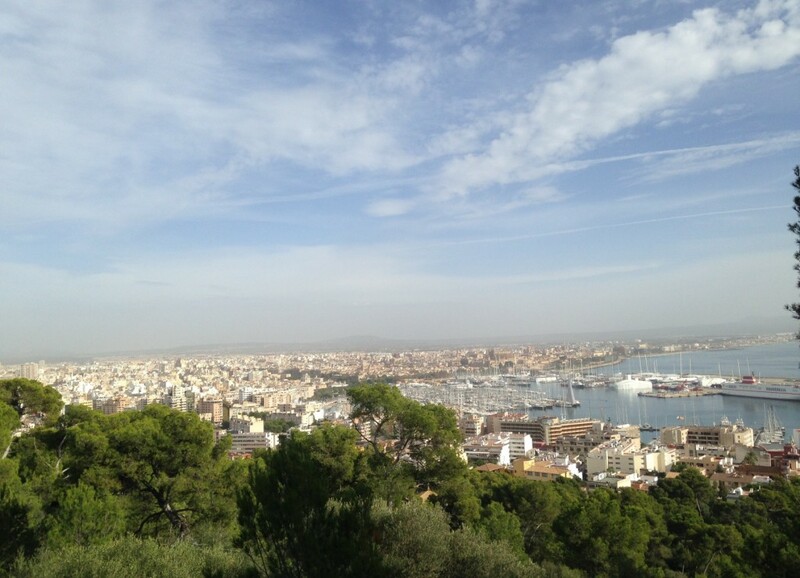 This bike tour offers the best panoramic views of Palma city and surroundings including castle of Bellver. This tour let’s you to discover city of Palma by bicycle, ride inside of the city streets and see the historical old town and some of the best monuments! 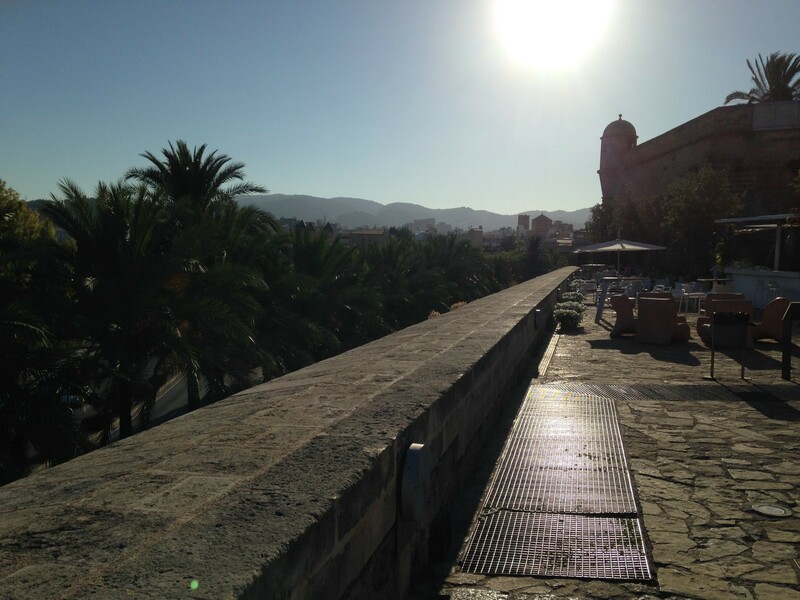 In this tour you can discover the best of Palma city and get to taste some tipical spanish tapas. Didn't find any tour that fits to your needs or likes? Don't Worry!!! We also do fully personalizable tours depending what would you like to see or do! Visit our shop in the center of Palma city, shop is located just near of the catedral and the plaza mayor, less than 5 minutes by walking. Our shop is located 1 minute from the cycle path by bicycle. 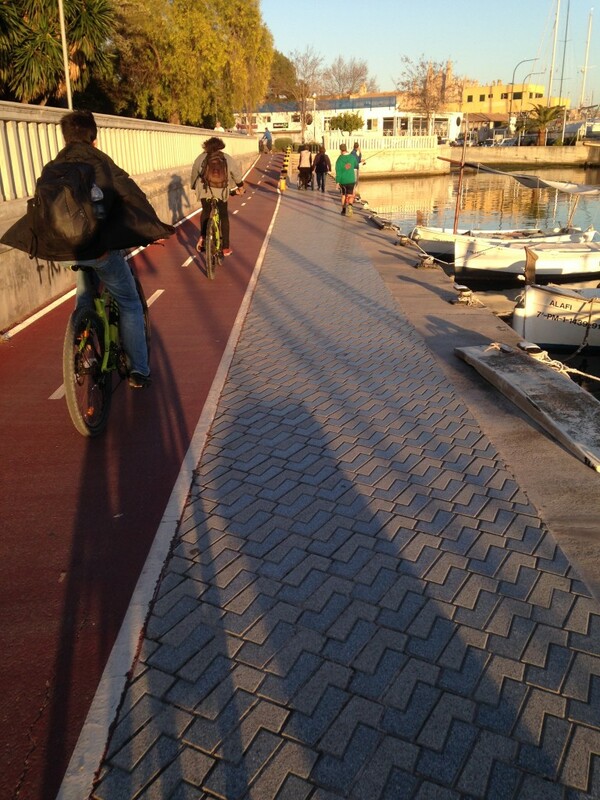 Bicycle Lane next to the sea! One of the best trips for sure! 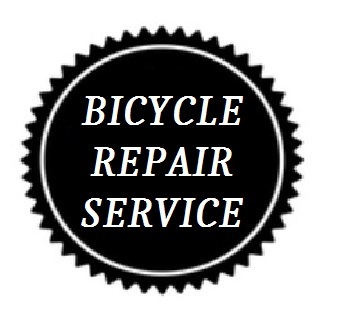 We are also specialized on bicycle repairs! We do all kind of repairs, adjustments, maintenance etc. Get you bike fixed! Safe and ready to roll! Left Luggage service in Palma Center. 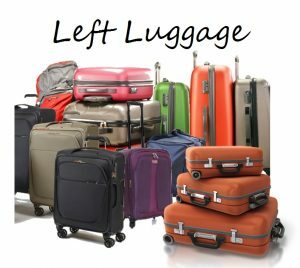 Leave all the luggage you need! You can send us a message about anything! We would like to hear what you think. Whether you would like us to answer a question, offer shopping advice, or simply respond to a comment or suggestion, a doubt or any request, we are here to help you!